Another beautiful Autumn weekend in Toronto begins. There are several events happening around town that are worth noting… herein a list of personal choices to share with you. 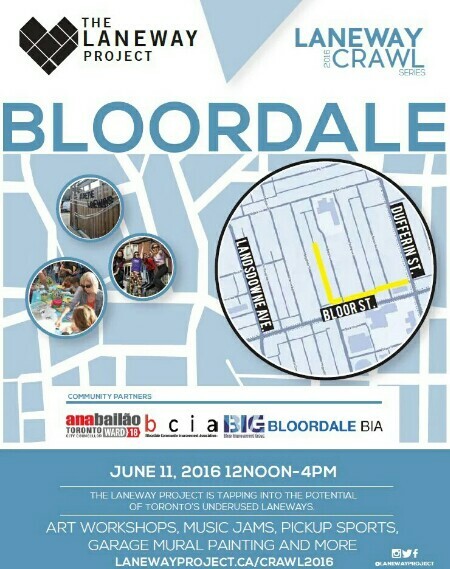 In My ‘Hood: Laneway Crawl, Street Fest And More! 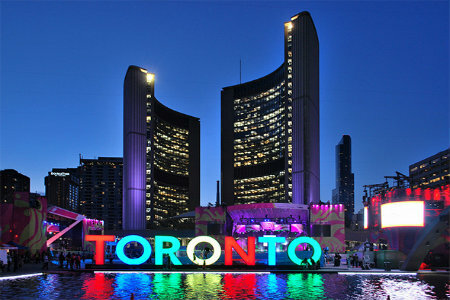 Saturdays in June are always fun when walking or exploring the downtown core in Toronto. This weekend, I will suggest you come to my neighbourhood on the West side of downtown.